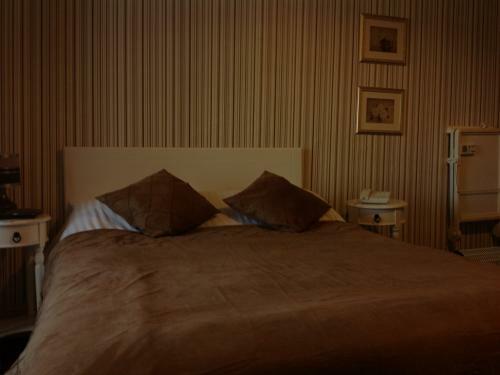 Twin bedded bedroom individually decorated with en-suite bathroom.tv, coffee, tea facilities, hair dryer and trousers press. *A cold and warm buffet is included in the price. 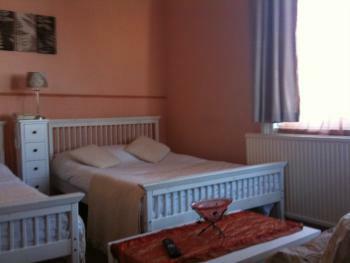 Single room individually decorated with en-suite bathroom. tv, coffee, tea facilities, hair dryer and trousers press., *A cold and warm buffet is included in the price. 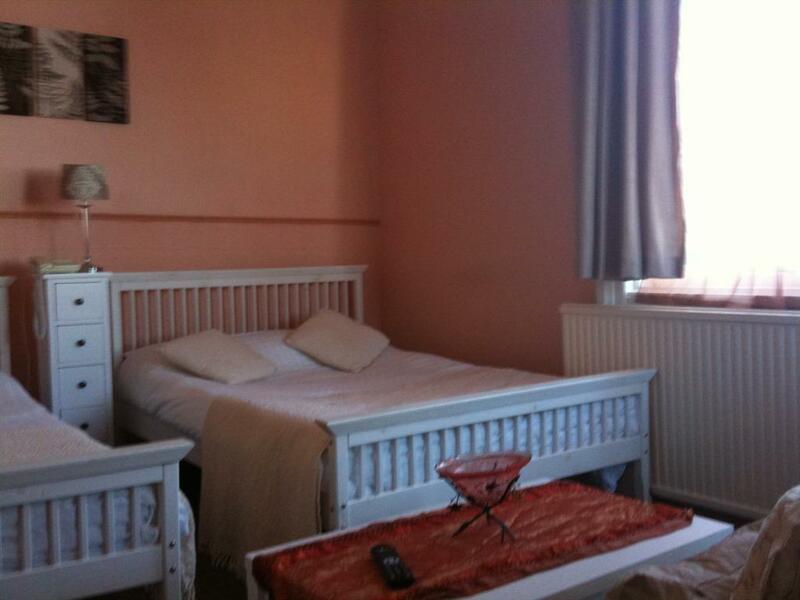 Family room with one double bed and an extra single bed with en-suite bathroom. tv, coffee, tea facilities, hair dryer and trousers press. *A cold and warm buffet is included in the price. 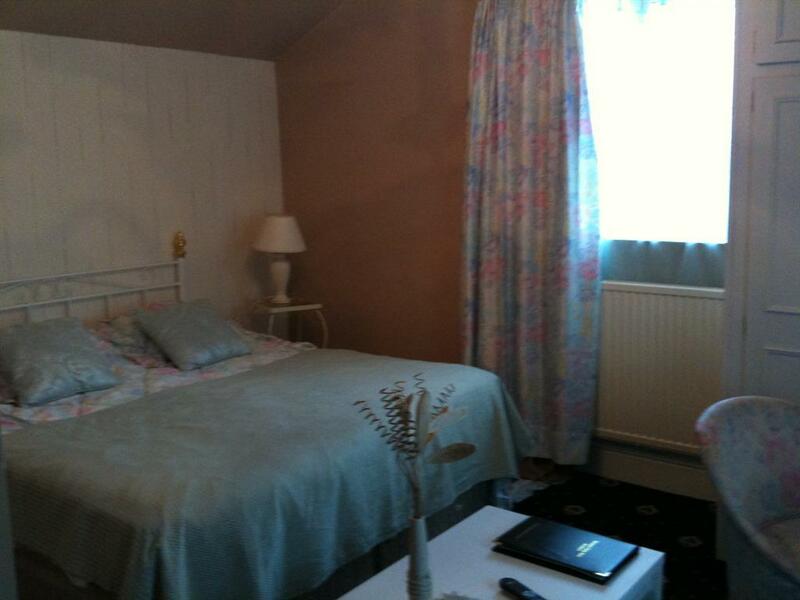 Family room with a double bed and two single beds with en-suite bathroom. tv, coffee, tea facilities, hair dryer and trousers press. *A cold and warm buffet is included in the price. Here at the Balmoral Lodge in Southport we have created the garden wing which contains our "exclusive" bedrooms. 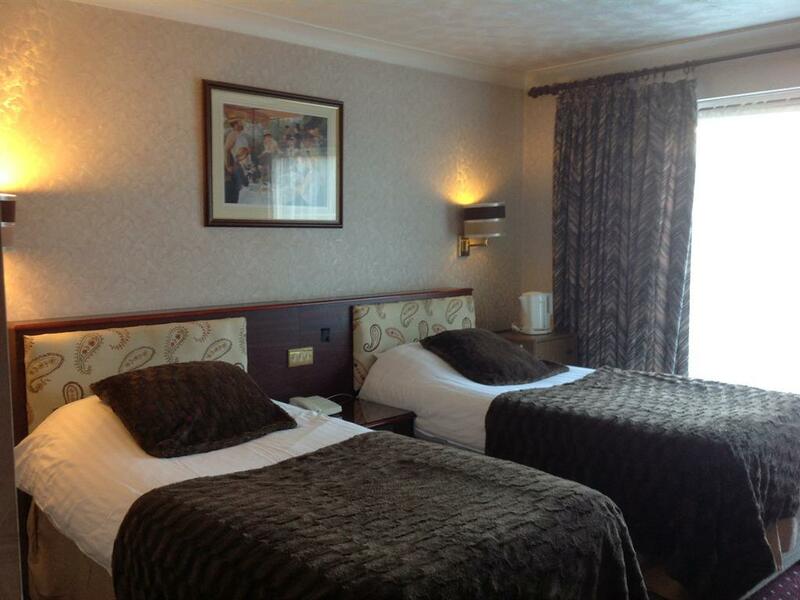 These are all comfortably furnished and equipped to the highest of standards. All, of course, contain the basic facilities. Our more luxurious room contains a fridge and your own French doors to a balcony, overlooking the landscaped garden. 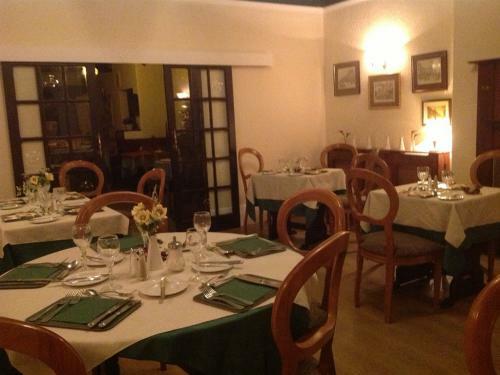 For your convenience our services include free car parking for guests, laundry service, coffee lounge, bar, free Internet and Email access and many more. 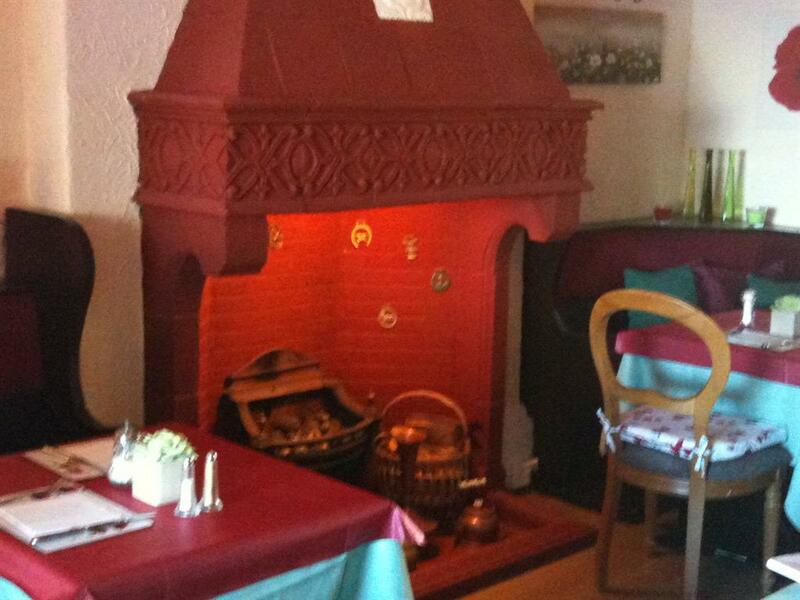 We are a family friendly establishment and groups are welcome by prior arrangement - we are able to provide catering for groups by prior arrangement. 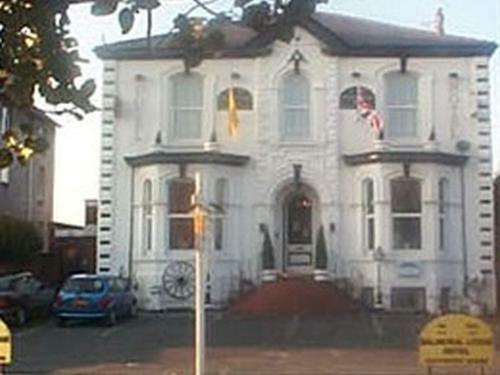 We are five minutes from the city centre and conference centre.